The Law Reform Commission’s Report on “Regulatory Powers and Corporate Offences” recommends the introduction of Deferred Prosecution Agreements in Ireland. 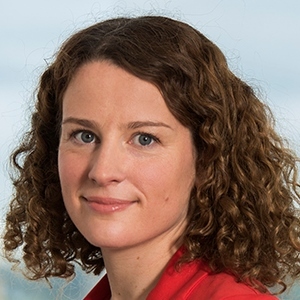 Muireann Reedy looks at the Law Reform Commission’s proposals and concludes that the introduction of Deferred Prosecution Agreements could be beneficial for all parties involved. To read more click on the Download PDF link above. Copyright Notice: © Finance Dublin. All rights reserved, Reproduced and distributed with the express permission of Finance Dublin.